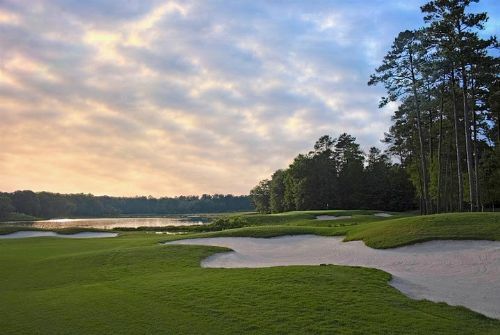 Host to past presidents, Lakewood has survived hurricanes and several renovations to remain an amazing showcase in golf. 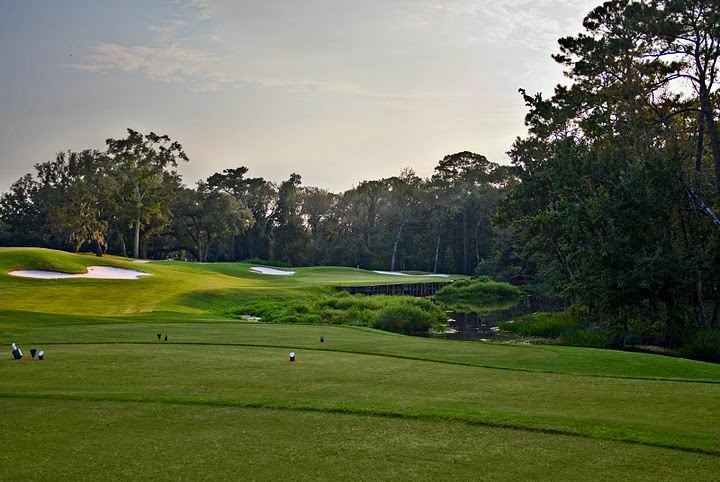 Azalea's signature hole is the dramatic 14th hole, where the green is surrounded by a 4-acre lake. 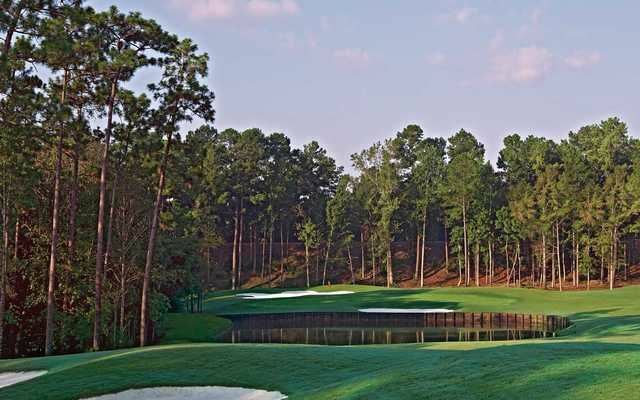 Azalea Course will give golfers a challenge in decisions at every corner. Named to Golf Magazine's best 10 golf resort courses, and featuring the Marriott Grand Hotel on site, this golf course promises a memorable experience. A good choice for Robert Trent Jones golf packages and Alabama golf packages. 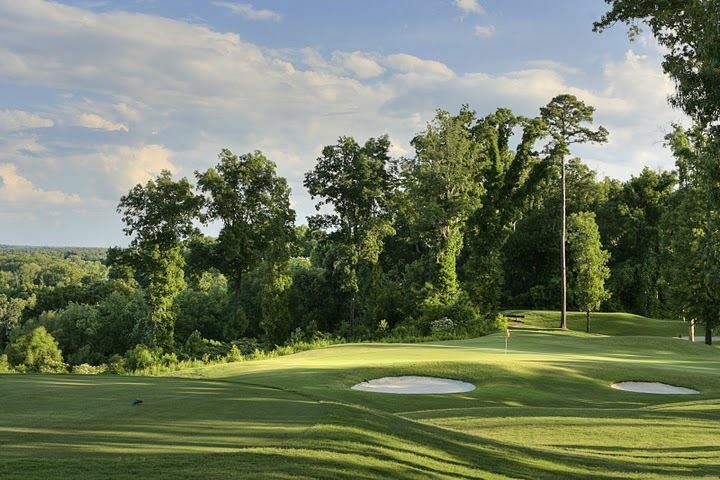 Known by avid golfers as one of the most beautiful and most challenging stops on the Trail, Cambrian Ridge Golf Course in Greenville, Alabama lies just 40 miles from Montgomery, and features 27 holes of championship golf. 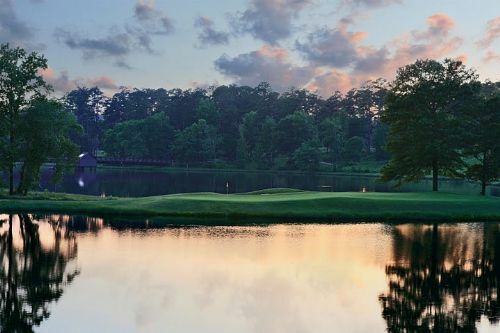 The Loblolly nine, with its gently rolling fairways, cathedral-like pines, and water-fronted greens, exudes a stately, Augusta-like quality. The Canyon nine, carved from former hunting grounds where deer blinds remain nailed to the hard-wood, is a thrilling stretch of target-style golf with hole #1 being a 501-yard par four that drops 200 feet from tee to fairway. Last but not least, the Sherling nine may be the best nine on the entire Trail. 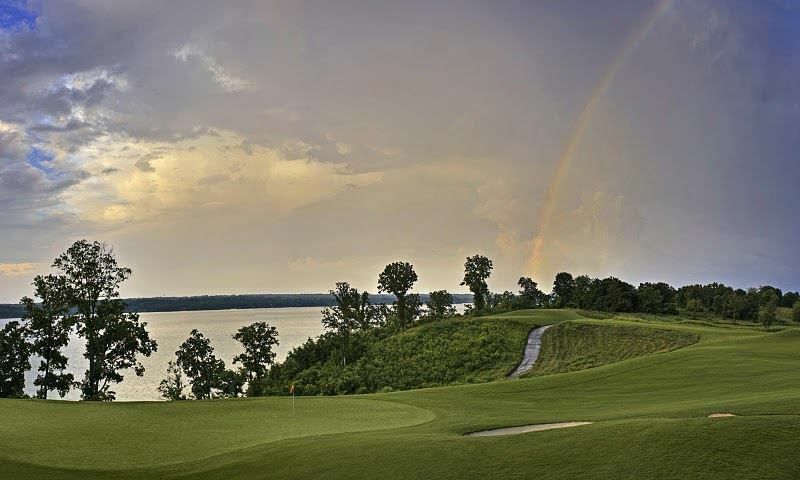 A good choice for Robert Trent Jones golf packages and Alabama golf packages. Spectacular par-3 holes and marsh land located at Marriots Grand Hotel. Superb conditions and historical relevance due to past presidents that have stayed and played here. Fighting Joe is the first course on the trail to break 8,000 yards. 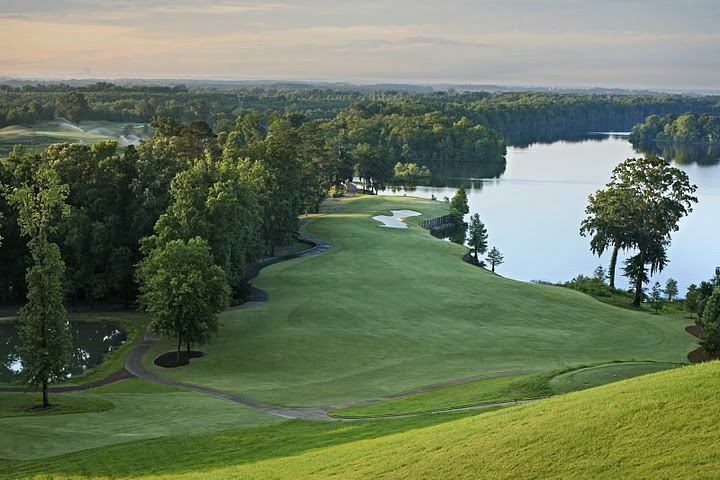 This spectacular course overlooks Wilson Lake and was rated top new course in 2004. Long hitters will enjoy world-class golf. The Lake Course was named by Golf Digest as the 4th best new public course in America in 1993. 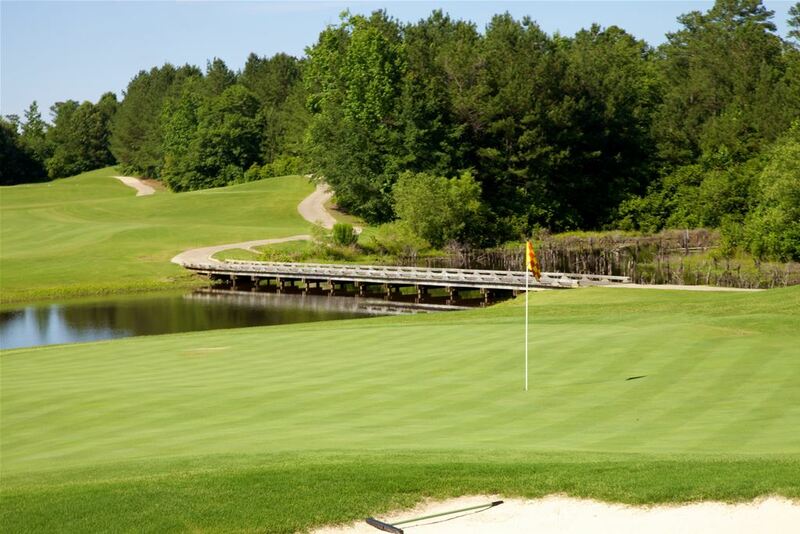 Built on 600-acre Lake Saugahatchee, 32 of the 54 holes drape along its filigreed shores. With 12 holes hugging the shore, Grand National’s Lake Course is every bit as scenic as the Links Course. The Links Course was named by Golf Digest as the 2nd best new public course in America in 1993. 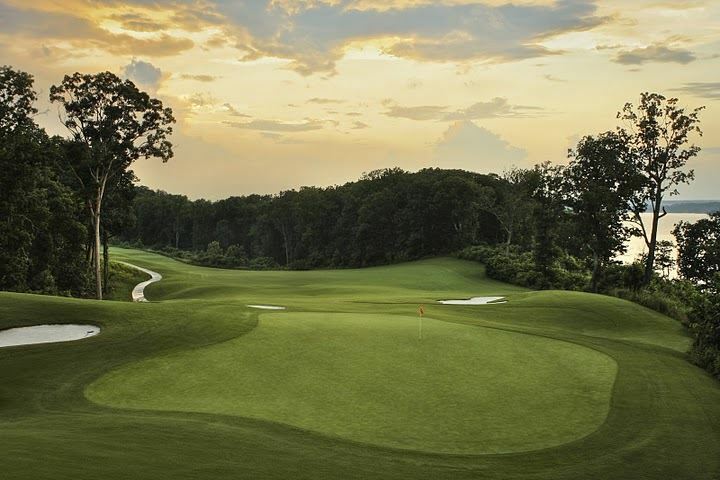 Grand National, by all reports, was the single greatest site for a golf complex Robert Trent Jones, Sr. had ever seen. The cornerstone of the complex is the Links Course, which is without a single weakness. Scottish Links-style course with rolling fairways and long waving grass. The signature hole no. 5 features a picturesque barn that truly makes this course unique. Driver placement is important while approach shots will test all golfers. Unique layout with the golf course built from a soybean field on the flood plain. Course was built with keeping the lay of the land and features no bunkers on the course but has plenty of challenge from massive oak trees lining the course. Marshwood has been made famous by its par-5 sixth, which stretches to 701 yards from the tips. The 422 yard ninth hole, a left to right dogleg, is arguably the best hole at the site and has a tilted green elevated above the wetlands. The Magnolia nine is well-named: specimen magnolia trees dot the higher ground, which is reached via a 1,000 foot long wooden bridge spanning a marsh filled with lichen-dappled trees. Location of Magnolia Grove is carved from thick forest of hardwood and pine. Crossings Course requires great shot selection and choosing clubs is important with a hillier terrain than the Falls course. 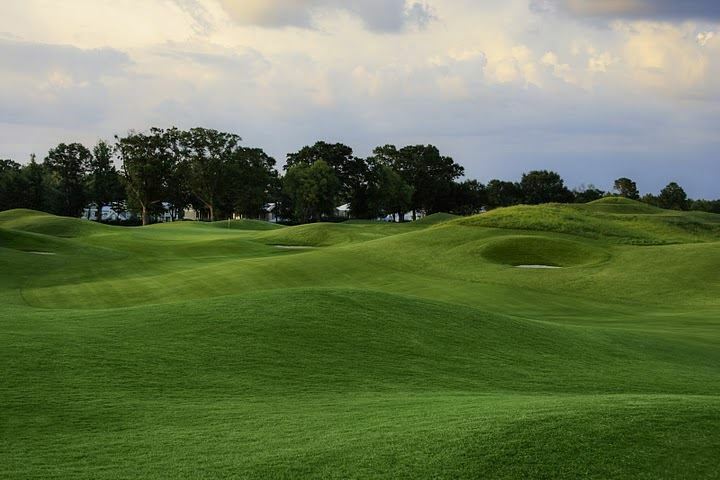 Listed in America's top 50 affordable golf courses. Falls Course has large undulating greens and massive bunkers. The 10th hole features a cascading waterfall that runs along the green. 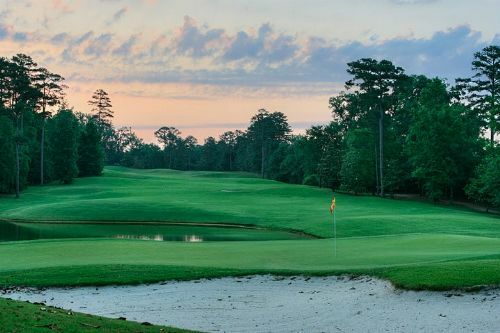 The Short Course at Magnolia Grove, a part of the Robert Trent Jones Golf Trail, has been named the best par-3 course in America by Golf Digest. This is a must play course to work on your short game. This 54-hole facility was built on former mining land owned by U.S. Steel. Sculpted from the peaks and valleys of the Appalachians, the courses offer scenic forests, numerous creeks and challenging elevation changes. The Valley Course is dotted with picturesque lakes, beautiful rolling fairways, and stretches two miles downrange along a slender valley. The 18th hole, a 441-yard par-4, nicknamed “The Assassin,” rises to a dramatic finish at the signature clubhouse just above the green. Beautifully carved into the rolling terrain of Shannon Valley, these 18 holes will challenge even the best golfers. 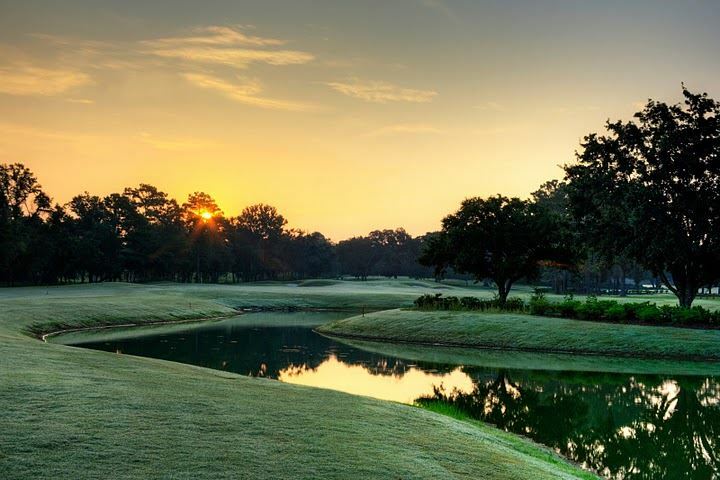 Named one of Zagat’s top new courses, Ross Bridge hosts the Regions Charity Classic, a PGA Champions Tour event each May. Tree-lined fairways and rolling hill are signatures of this beautiful course named after Woodrow Wilson. Final hole finishes on a bluff overlooking the river. 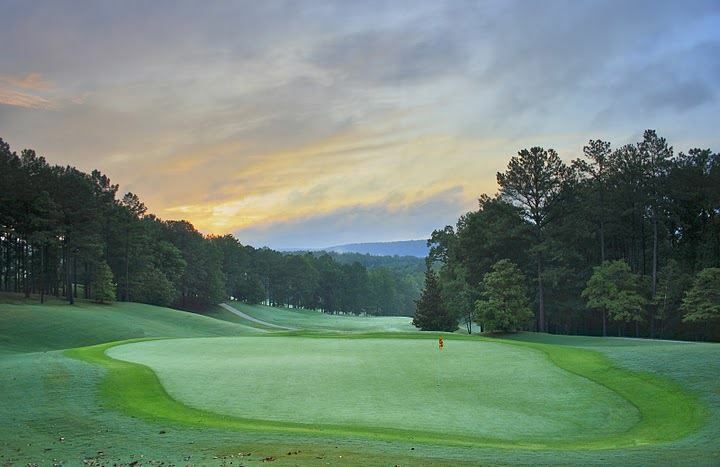 Named by Golf Digest’s Places to Play as one of the nation’s Great Value courses in the public category, Silver Lakes is set on rolling terrain at the edge of Talladega National Forest between Anniston and Gadsden.